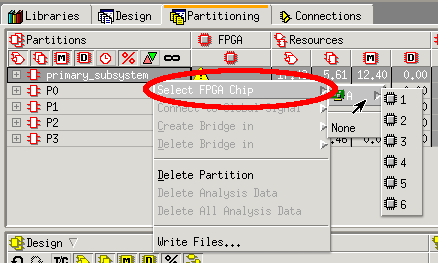 How to get FPGA prototypes up and running more quickly. Modern ASIC and SoC designs have increased in complexity such that multiple FPGAs of the largest capacity are now required to prototype the entire functionality of the design. As design sizes increase, more and more FPGAs are required. The capacity and pin limitations of FPGAs create constraints for how the ASIC/SoC design can be mapped into the FPGAs. 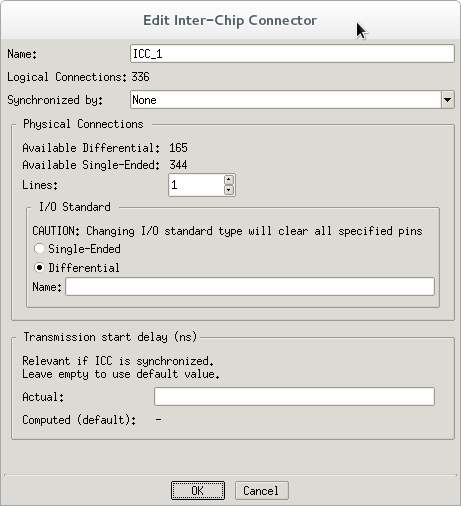 Aldec’s HES-DVM’s prototyping mode accounts for the limitations of the target FPGAs and allows the user to map a design to the FPGAs within these constraints.